Because of the styling, quality of the material ease of ironing and excellent overall standard consistently of the shirts. 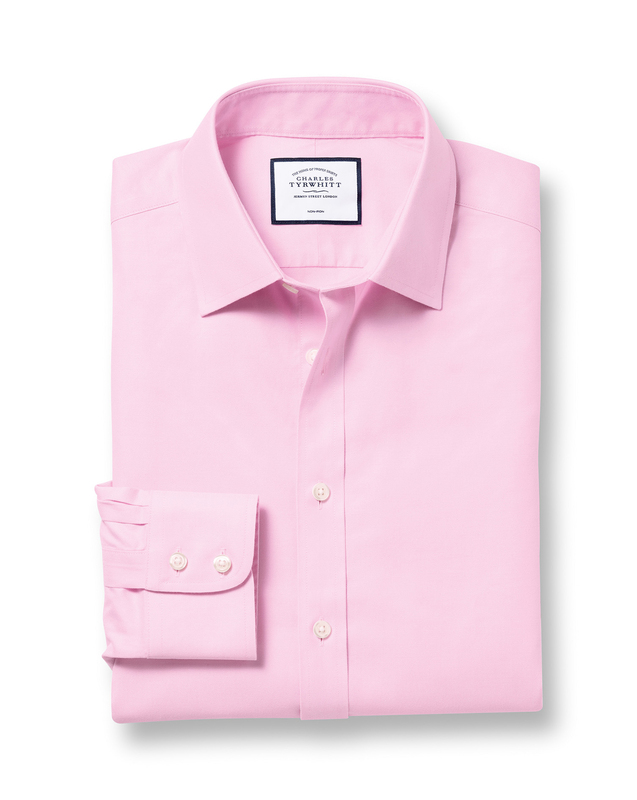 A good quality shirt which looks a cut above the others and so is ideal for the office. Nice colour best materials hard wearing, super soft luxury !